Another year, another chance to get out and nosey around the area. 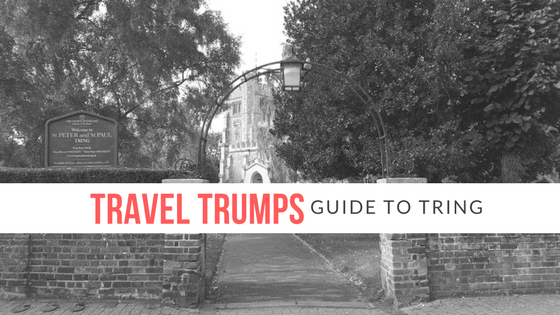 Travel Trumps are back! 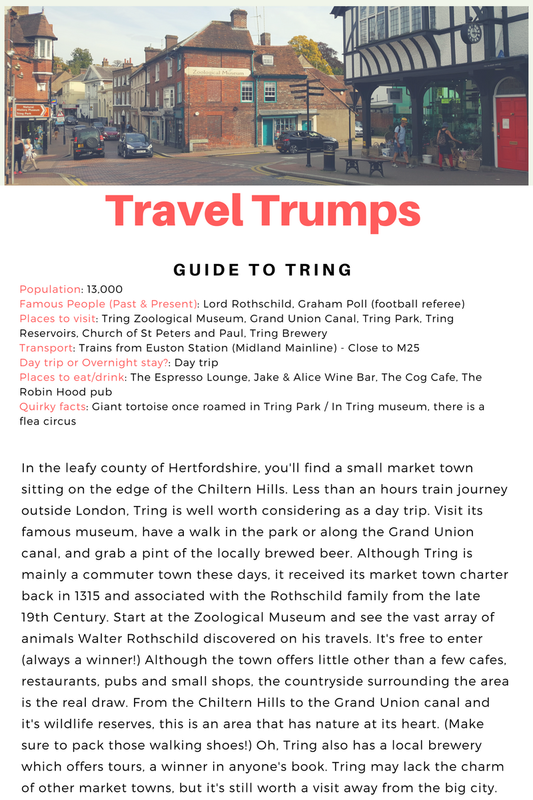 We're heading to the Chiltern Hills once more for our latest edition and another small market town. This place has an unlikely association with one of London's major museums: Natural History Museum. It's a place that brews great beer and is fantastic for bird watching or going for a gentle stroll. Welcome to Tring.